The first thing I thought when I heard of this track was, “A remix to Schingy’s track?” I know I’m not the only one that had this notion. Let me set the record straight before I go any further. The similarity in naming is purely coincidental as the tracks dropped around the same time. This type of rap is not my cup of tea but I'm sure the younger generation (yeah I'm old lol) will vibe to this one. 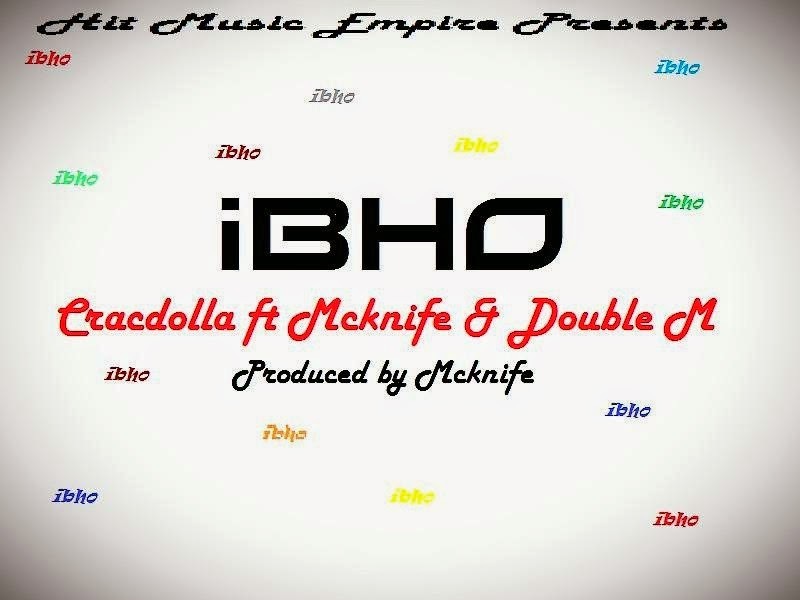 Mcknife handled the double duty of producer and featured artist. It's got a nice partyish vibe to it tho and could serve well as the soundtrack to an eventful weekend. Cracdolla says the inspiration behind the track is phrase ibhoo’s use in social circles. So yeah ibhoo. The main theme of the song here is basically translated as, haters gon hate but it's all good. So don't let a hater distract you from your goals. Enjoy the weekend and don't let anything wear you down #Ibhoo.